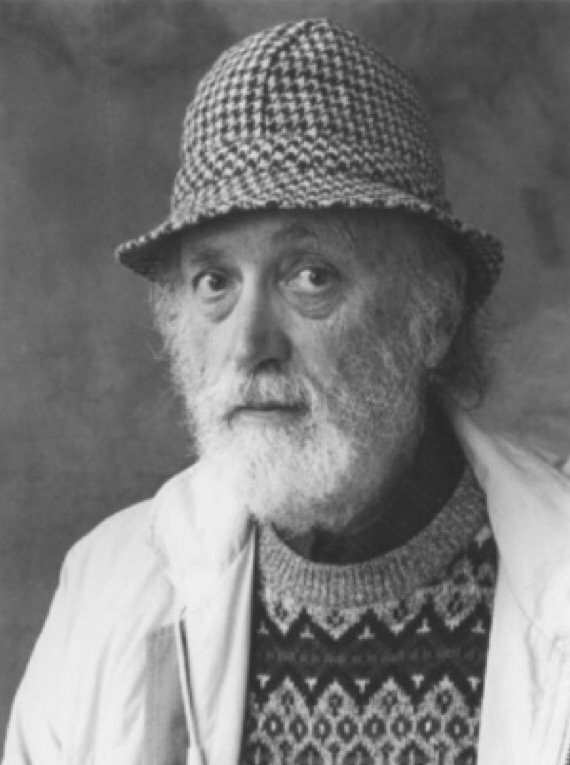 FRANCIS HARVEY was born in Enniskillen in 1925 and has published four collections of poems, as well as Making Space: New & Selected Poems (Dedalus, 2001). His Collected Poems appears from Dedalus in April 2007. Among the many prizes his work has won are The Irish Times/Yeats Summer School Prize, The Guardian/WWF Prize, and a Peterloo Prize.